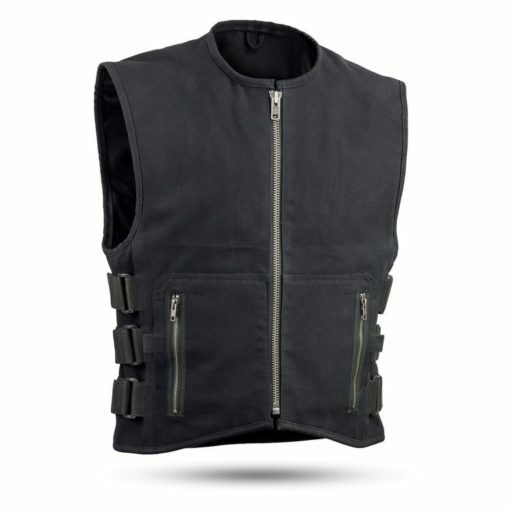 The First Manufacturing Knox Vest gives you full on SWAT team appeal without any of the associated risks. 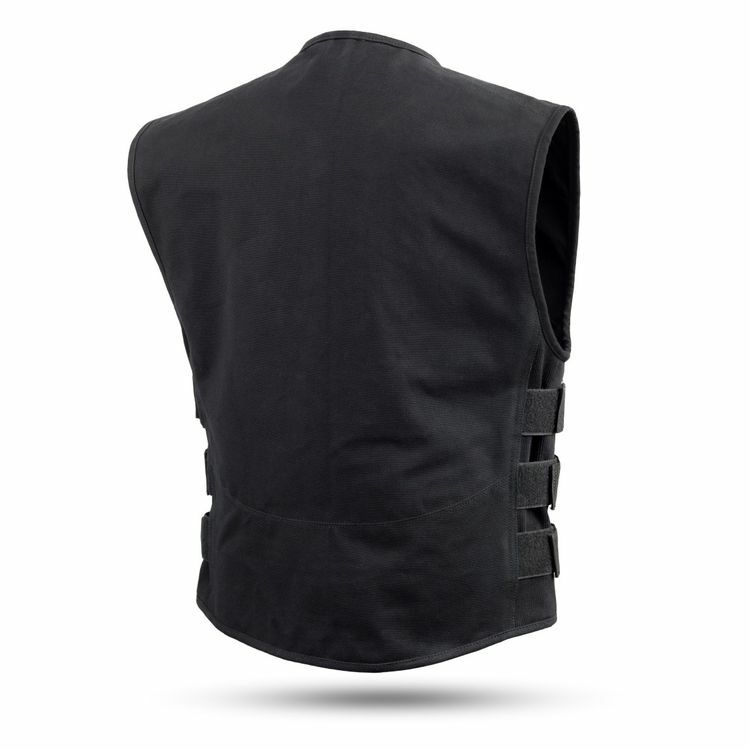 More than a style piece, the Knox vest is constructed of 20 oz. 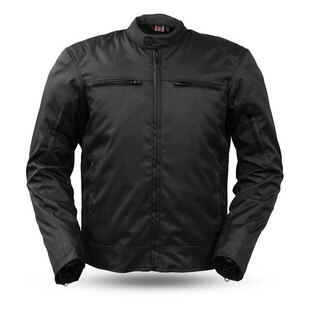 Heavy Hitter raw canvas and features a pocket to pop in an optional back protector. 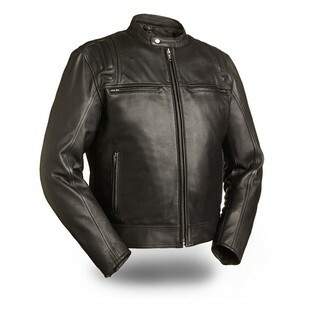 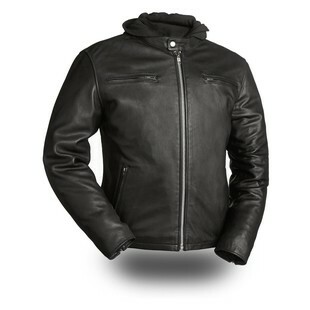 Additionally, the large access zipper makes it seriously simple to customize your vest.